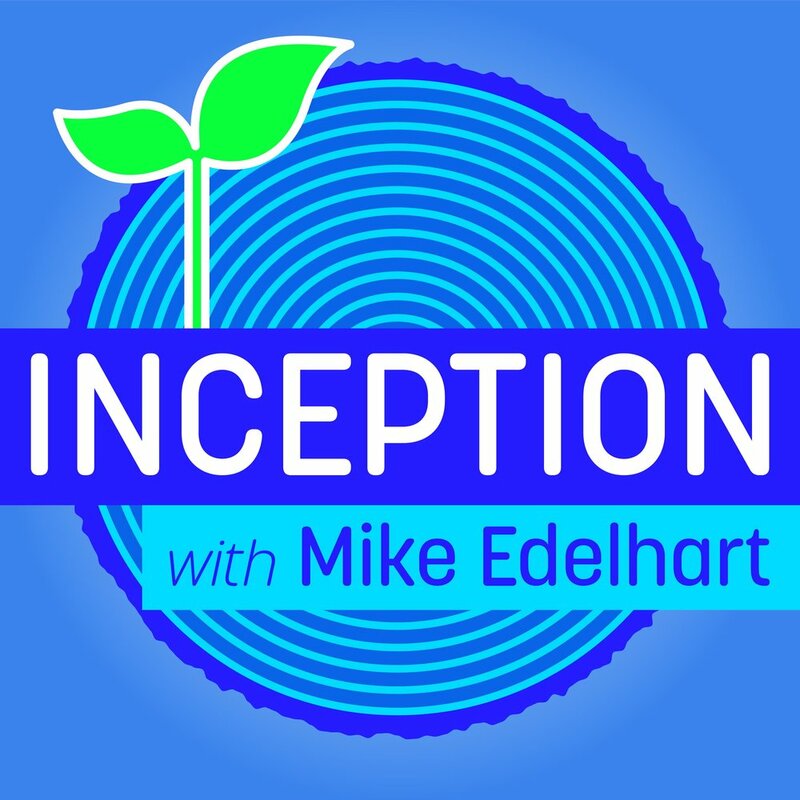 In the first episode of our podcast Inception, Social Starts Venture Partner Charles Smith provides poignant and constructive insight into the inner workings of investment decisions. He discusses the joy of recognizing the successful spark in aspiring entrepreneurs, outlines the key characteristics he looks for when evaluating startups, and delves into the delicate art of saying no (or just, “no for now”). Listen to the episode on Art19, Stitcher, Google Play, iTunes, Spotify, TuneIn, or RadioPublic.